I feel so proud in sharing this wonderful news with my fellow readers. As an avid reader, book lover and self professed book critic, I feel a sense of achievement in having taken a strong initiative in starting a small book club in association with Noida Moms organisation. 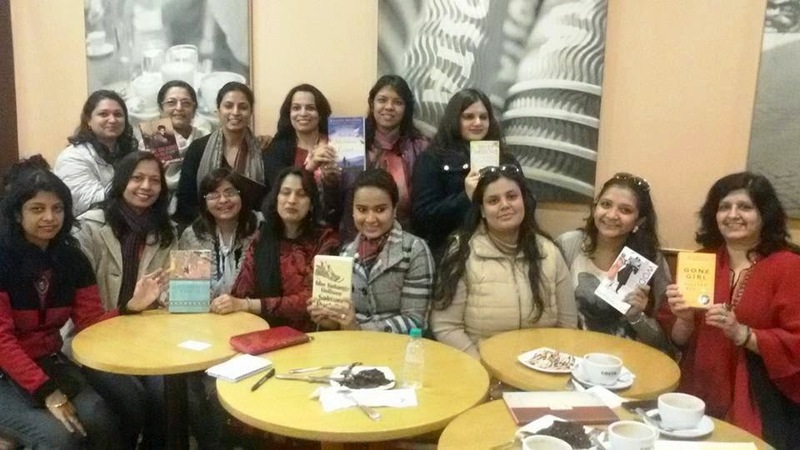 This book club is exclusively for all those moms in Noida who love indulging in READING and talking about books! This book club is thus named Noida Moms Book Club. By Neha in Uncategorized on January 31, 2015 .